Toby is approximately 1 year old and came to us via a local shelter. 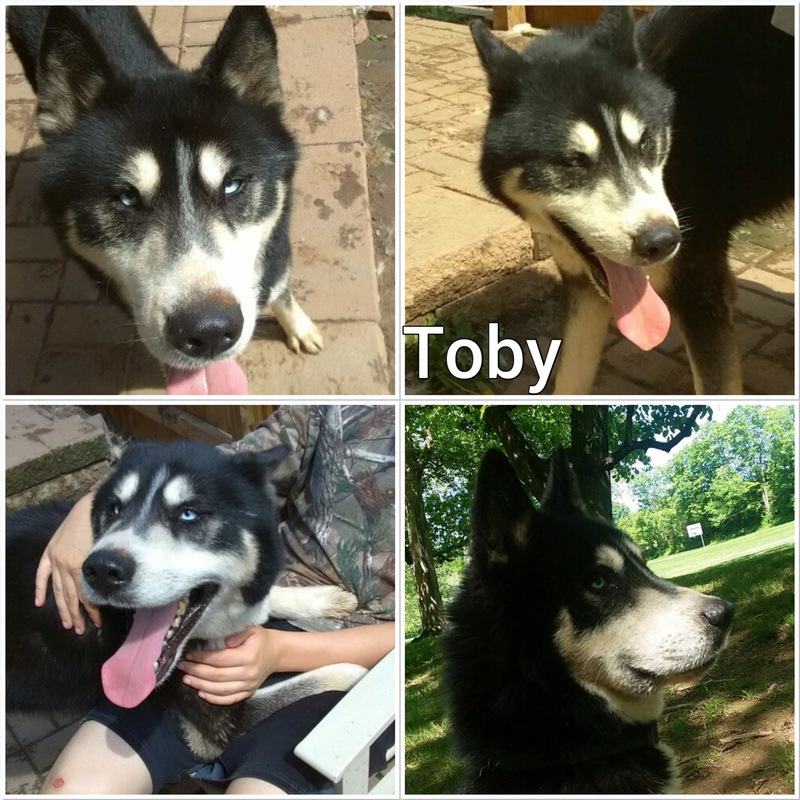 As we learn more about Toby, we will update his profile. What we do know is that he loves playing with other dogs, walks well on leash, and loves exploring!